A sad story and lesson for all to heed. 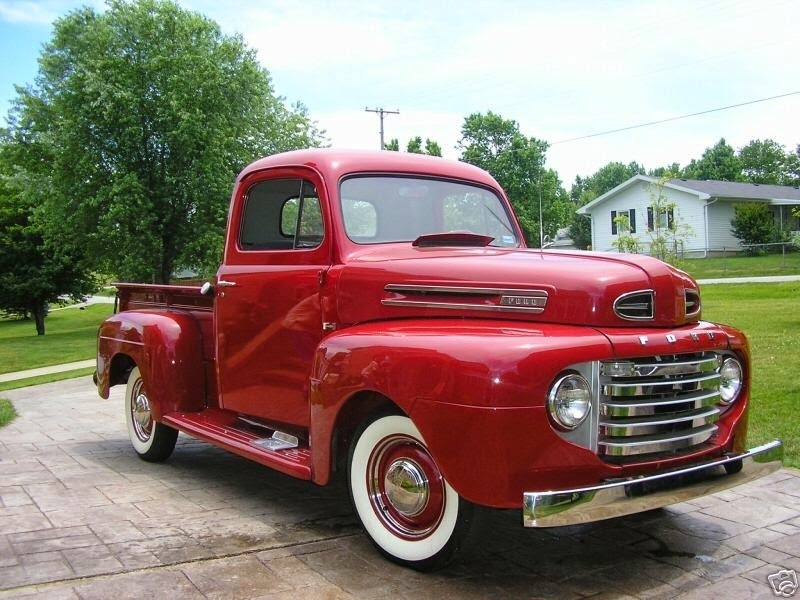 From New Zeland, we received an almost unbelievable story about the total loss of a fully restored 1949 Ford F-1 pick-up worth over $40,000. All the owner, Mark Davies, did was to start the Classic and allow it a few moments to idle before driving it out of the storage barn. According to Rolleston Fire Station officer Dan Ohs, the car backfired, ''as old classic cars do'', which set a spark into the hay which caught fire. The car and barn was alight not long after. Davies who had taken possession of the Classic less than a month ago had not yet insured the car. Despite losing the car and 30 bales of hay, Davies says it could have been worse. His barn is insured as are most of his tools, and firefighters were able to tame the fire before it got too serious with a house within five meters. The car however is a ''total loss''. replacing in the near future that's for sure." While the loss of another Classic is sad, it was far from unavoidable. Mr. Davies had no reason to expect starting up his Classic would blow up his barn and destroy it along with the pick-up. But as in the continuous stream of news stories we receive, the most common loss of Classics is from fire. The reports have continued to pile up week after week, month after month and year after year. Thankfully, none have yet caused a death, but that remains a probable scenario. In virtually every story we have received, the fires have gone uncontrolled because of conditions and the lack of any kind of adequate fire suppression system. Please take some time to review storage conditions and your work areas. If your work or storage area is cluttered with flammable liquids and materials, follow these guidelines to keep them from becoming a hazard. If you are going to complete work which will or may cause sparks, such as grinding and welding, clear the area of anything that could catch aflame. Keep an appropriately sized ABC rated extinguisher within arms reach and always between your work area and the nearest exit. Delaying either could quickly cause a loss of life. 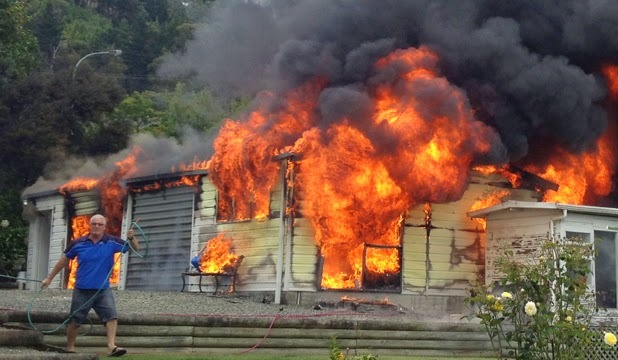 While we don't recommend pretending to be a trained firefighter, if you intend to support the abilities of an extinguisher with a hand held hose, it better be working and the hose long enough to reach the area. Keep in mind a water filled hose, even partially filled, which has been exposed to freezing temperatures will be blocked with ice. To read more past coverage regarding this topic, click here and here.